Preview the latest colors and styles for Trespa Pura NFC® sidings in this short video. and a long lasting, beautiful finish. This video shows an example of a horizontal flush installation. 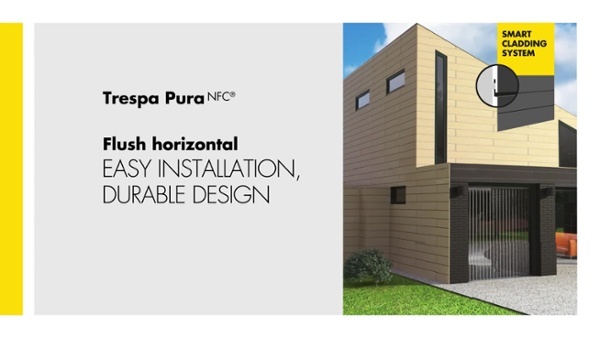 Watch step-by-step instructions for installing Trespa Pura NFC® vertical siding in this video. Find out just how easy it is to install this durable and handsome cladding.